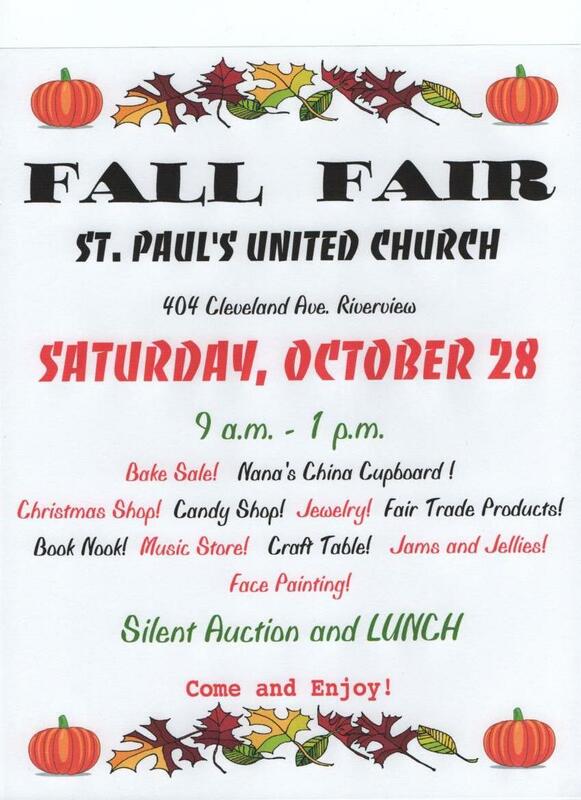 Join us this Saturday for our annual Fall Fair. 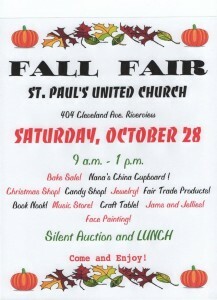 Lots of gift ideas, food, and a wonderful Silent Auction. See you there!